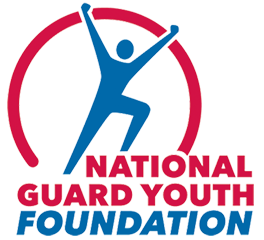 At the National Guard Youth Foundation, we want every teen who has left school early to find a way back to graduation and to independent adulthood. 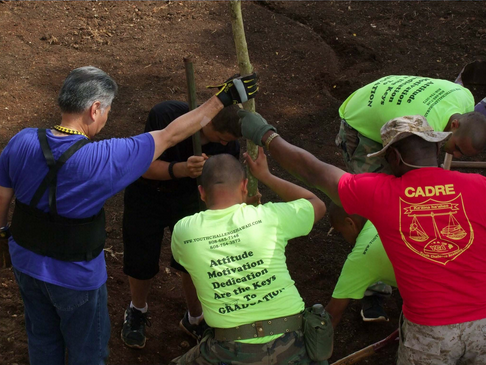 The cornerstone of our efforts is to raise funds that go toward supporting and expanding the National Guard Youth ChalleNGe Program and providing resources and services to its graduates. ChalleNGe is one of the few programs for disadvantaged youth that has undergone rigorous evaluations and has shown success for both its participants and funders. For ChalleNGe participants, an independent multi-year study of the program by MDRC shows that high school diploma/GED attainment increased by 29 percent, college attendance by 86 percent and annual earnings by 20 percent. For funders, an independent cost-benefit analysis conducted by the RAND Corporation shows a 166 percent return on investment for every dollar spent on the program. Currently, there are 39 ChalleNGe programs in 28 states, Washington, D.C. and Puerto Rico that serve approximately 10,000 teens a year. There are so many more young people the program can help!